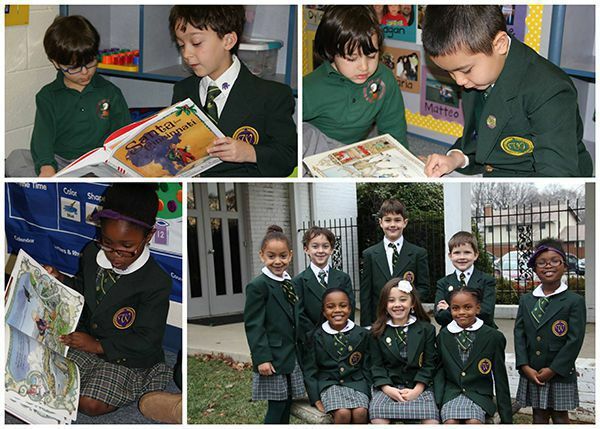 The 2nd grade had a great time visiting The Griffin Academy yesterday. They shared their very proficient reading skills with the little ones. This year, it was extra-special as these 2nd graders are the first ones who actually attended The Griffin Academy.